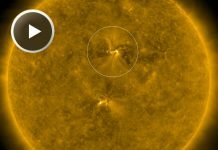 This fascinating video features the most memorable moments of solar activity of the past five years. 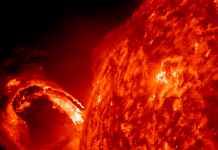 These amazing images were recorded and are courtesy of the Solar Dynamics Observatory (SDO). 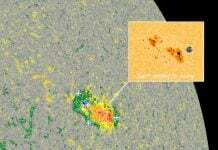 Now enjoy watching these ejections of solar material into space and eruptions of unstable filaments in the solar atmosphere. Awesome! Discover the solar rainbow palette! 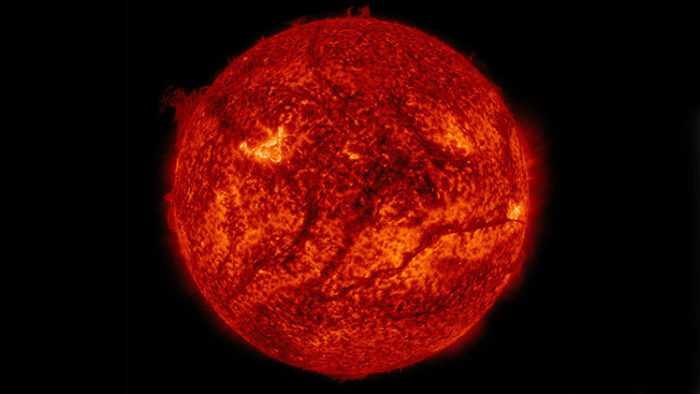 Did you know that a giant filament of cold plasma is looming over the solar atmosphere.